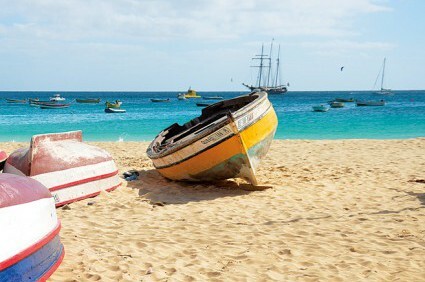 Are these voyages right for you? 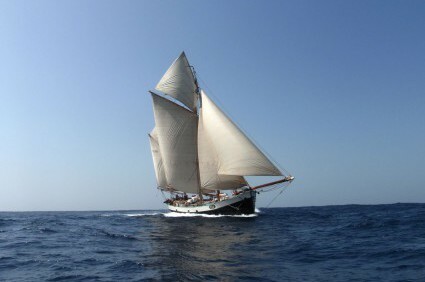 Voyages with the Dutch Tall Ships are ideal for anyone with an inquiring mind and easy going attitude. We do not have an age limit, but our trips do require a certain level of fitness and mobility. 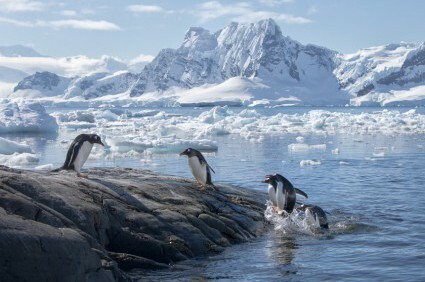 On long ocean voyages you need to cope with the ongoing movements of the ship at sea and on expedition cruises we will make hikes over variable terrain. The atmosphere on board is friendly and informal. Our experienced cook will prepare three well-balanced meals a day. In between meals, snacks will be served. Coffee, tea and milk are included in the price. Other drinks will be charged at normal bar prices at the end of the journey. 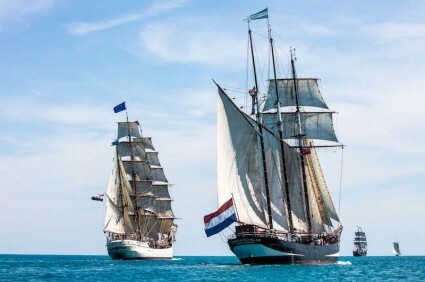 Once at sea, the Dutch Tall Ships sail 24 hours a day, seven days a week. The crew takes turns in being awake and sailing the ship. The ships are registered as sail training vessels and as such you will be mustered as voyage crew. This means, more so than on a passenger ship, you will get extensive safety instructions and we ask you to join the watch system. The watch system consists of joining the permanent crew for 4 hours, after which you will be off for 8 hours. The level of participation depends on your interest and physical condition. Can I really participate in sailing the ship? 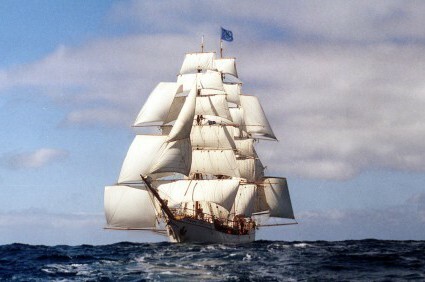 Participating in sailing and running the ships is part of the overall experience on board. 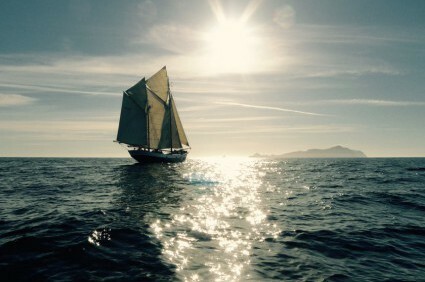 Everyone is welcome to take the helm, set sails, assist with manoeuvres, navigation, furling the sails and much more. The permanent crew will instruct you during the voyage. This will be done in a “Dutch” style, so without yelling, blowing whistles and so on. Sailing experience is not necessary. Am I fit enough for these sailing expeditions? Conditions on board a sailing and moving ship can be challenging and a certain level of fitness is required. Daily life on board includes moving around the ship under a constant angle with one hand for yourself and one hand for the ship. In many occasions we will make a landfall whilst the ship is at anchor. You must be able to climb the pilot ladder to transfer between the ship and the zodiacs. We have a policy of asking for more information about your health, your overall fitness and recent travels in addition to the questions on the health statement. When in doubt, we also may ask for a check-up with your personal doctor before embarkation. In close consultation with your doctor, our ships doctors and the captains, Dutch Tall Ships may advise you to an alternative voyage or decide not to accept your booking. Please keep in mind it is not a bad idea to get started with training to gain body strength and maybe even lose some weight if necessary. You will enjoy your voyage even more when you are fit. Please inform us about any changes in your health occurring in the months before embarkation. The Dutch Tall Ships make every effort to ensure the safety of everyone on board. Our trainees are expected to assume responsibility for their own safety as well. Insufficient mental or physical health may create undue risks and please realize that illness or accidents may also threaten the safety of other trainees and crew and may seriously disrupt the sailing program of the vessel. When undertaking a long ocean voyage, immediate extensive medical care is not available. Transport to the mainland is often impossible. On board the Dutch Tall Ships there are crew members with a medical training. If you you use medication, we expect you to bring these on board yourself. If you have questions about a specific health problem, we advise you to get in touch with the office of the shipping company. 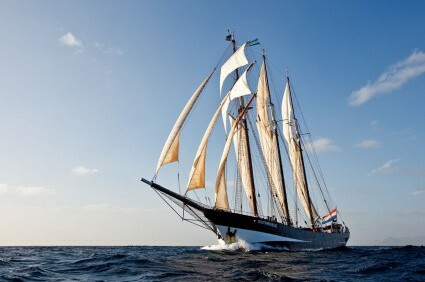 It is obligatory to be properly insured when sailing with Dutch Tall Ships. Make sure to check your health and travel insurance. Does it cover medical cost and repatriation worldwide? Most people book their voyage a considerable time before the actual embarkation date. 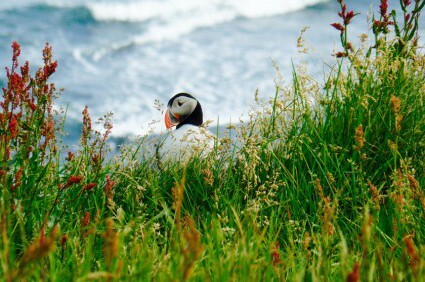 In between the time of booking and embarkation something could happen with you or your family. We strongly recommend arranging a cancellation insurance, that will reimburse you for the voyage fare and the flight costs if you need to cancel due to unforeseen circumstances. Are you bit cold at night and would you appreciate an extra blanket? Or do you have any requests for the meals on board? Feedback is very much appreciated. Please express your feedback while you are still on board and just let the captain or first mate know. In many cases we are able to accommodate your wishes and make your trip a wonderful one. Please send us your question and we will answer you shortly. Use the contactform on the Contactpage to submit your question(s). Or send us an email: info@dutchtallships.com or call us at +31 10 4364258. Naturally, we will treat the information you send us with care. If you want to book a voyage, we will ask for your passport details and medical details. Your contact details will not be forwarded to any third parties without your permission. Read more about our privacy statement here.